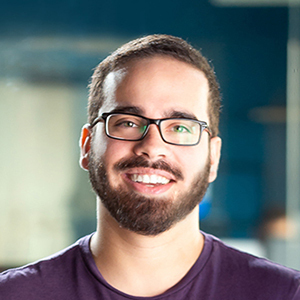 Vinta is based in Recife, Brazil. This opportunity is on-site only. No remote is allowed. 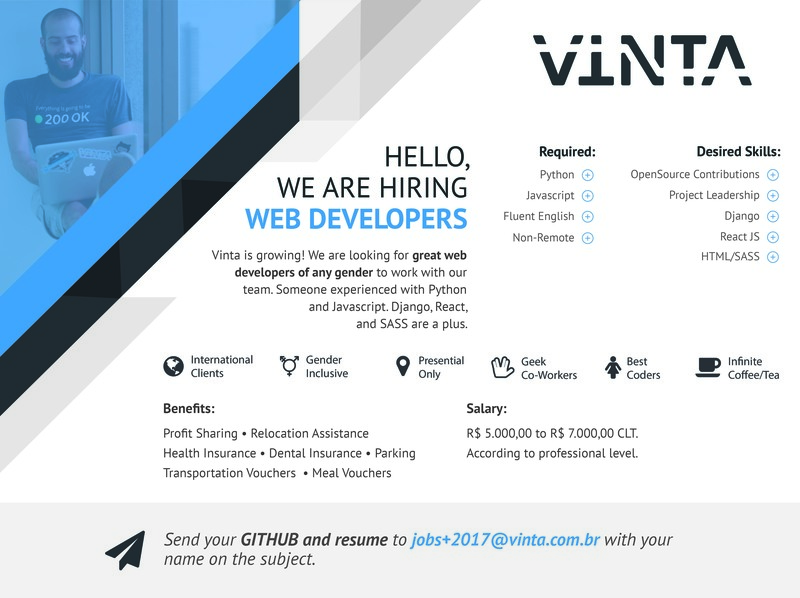 Send your GITHUB and resume to jobs+2017@vinta.com.br with your name on the subject.